Body contouring is one of the most popular aesthetic treatments. In many cases, patients are looking for improvements in body shape without surgical intervention. 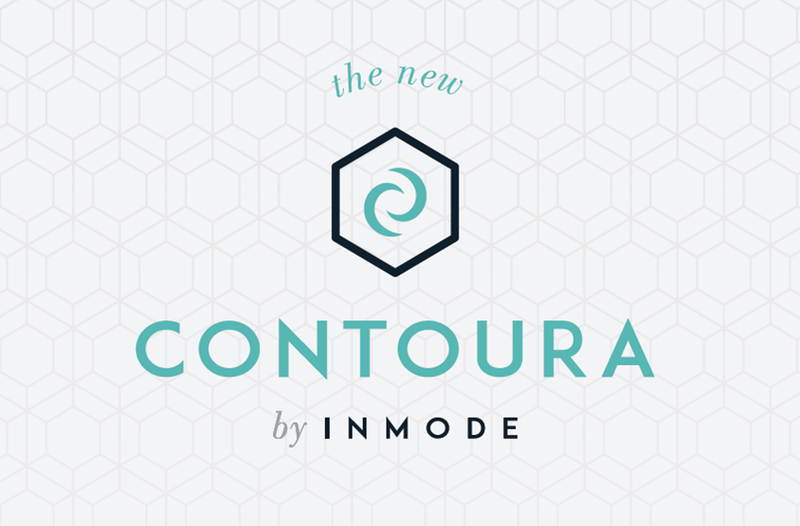 The Contoura is a non-invasive body contouring solution that will provide the ultimate in lunchtime procedures. CONTOURA IS THE RESHAPING SOLUTION TO MAXIMIZE PATIENT RESULTS. 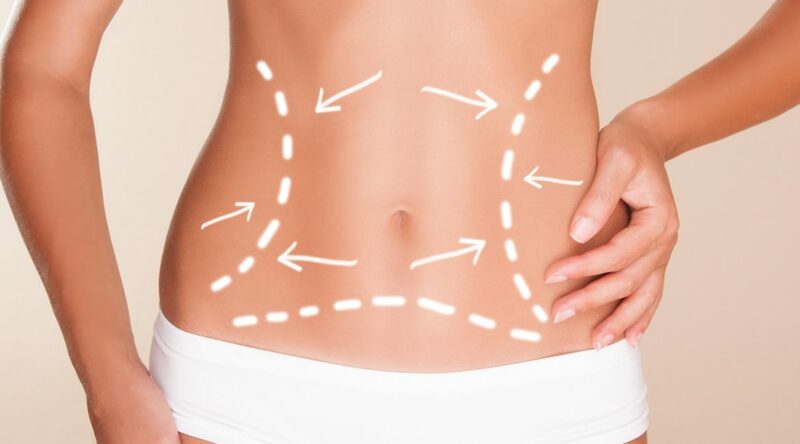 Body contouring is one of the most popular aesthetic treatments. In many cases, patients are looking for improvements in body shape without surgical intervention. The Contoura is a non-invasive body contouring solution that will provide the ultimate in lunchtime procedures. The first auto-adjusting thermal skin treatment for collagen remodeling and skin contraction all areas of the body. OPTIMAS WILL HELP YOU OPTIMIZE RESULTS FOR YOUR PATIENTS AND YOUR BUSINESS. If your practice is looking to add medical grade aesthetic procedures to its offering, then Optimas is a great suite of technologies in one workstation to help you achieve your goals. Fractora achieves full-scale treatment depths with customizable fractional energy to improve superficial skin tone problems (photo damage and acne) to deep textural concerns (rhytids and tightening). Clinicians can select between variable depths, densities and energy levels for results that were previously only attainable with excisional surgery. Forma is non-invasive, sub-dermal heating applicator for collagen remodeling. RF current flows uniformly between the electrodes to provide a comfortable thermal experience. Built-in temperature controls allow for the attainment of clinically proven optimal temperatures, and the exclusive capacity for prolonged exposure at therapeutic temperatures. Optimized for light and dark skin, Lumecca increases the potential for clinicians to treat a variety of skin types and conditions such as facial pigmentation, superficial vessels, skin texture and/ or photodamage. Lumecca treats a wide array of skin rejuvenation concerns with a custom xenon flash lamp. 3pc (pre, parallel and post) cooling technology and state of the art pulsing and power. Votiva offers immediate results, with continued improvements over time. The growth in options for feminine health solutions has increased awareness for many health issues that were previously not addressed. As women age, their bodies face a host of new changes, from a loss in elastin and collagen, to physical trauma associated with vaginal childbirth, to reduced estrogen. 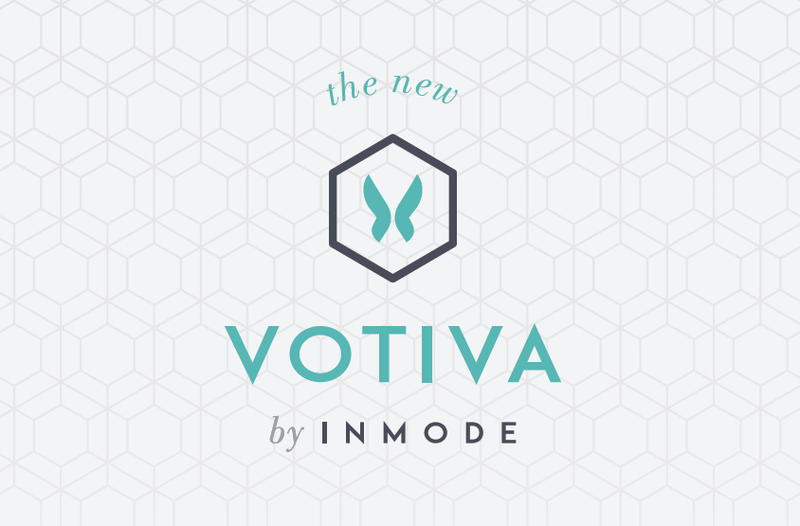 VOTIVA IS YOUR NUMBER ONE CHOICE FOR A SAFE AND EFFECTIVE TREATMENT FOR FEMININE HEALTH. Votiva offers immediate results, with continued improvements over time. The growth in options for feminine health solutions has increased awareness for many health issues that were previously not addressed. As women age, their bodies face a host of new changes, from a loss in elastin and collagen, to physical trauma associated with vaginal childbirth, to reduced estrogen. FormaV is a non-invasive, sub-dermal heating technology for feminine health. Comfortable and uniform RF heating is applied to the internal vaginal tissue and external vulvar laxity or labial hypertrophy. The versatility allows the operator to provide a customized solution to address the variety of feminine health concerns that occur due to aging, hormonal changes, or physical damage. FractoraV uses customized fractional RF energy to improve superficial skin tone problems (skin texture) to deep concerns (deep heating and tightening) through resurfacing. The bi-polar RF treatment allows clinicians to accurately treat a targeted zone for a precise non-invasive treatment. FractoraV allows for full depth heating that improves elastin and collagen remodeling.